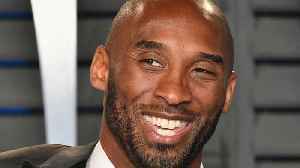 One News Page Australia > News Videos > Kobe Bryant Shades James Harden! 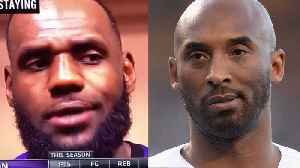 “He WON'T Win A Ring” & Thinks AD Trade to Lakers is "Smart"
Kobe Bryant Shades James Harden! 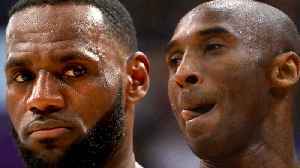 “He WON'T Win A Ring” & Thinks AD Trade to Lakers is "Smart"
Kobe bryant is ON ONE you guys, I’ve got to fill you in on how he shaded James Harden and talked about A-D joining the Lakers. 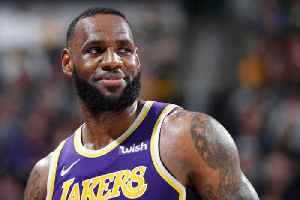 As we all know, the trade deadline is right around the corner, and things are getting pretty intense…with everyone weighing in on who should be traded, where players should go, and which players aren’t pulling their weight. 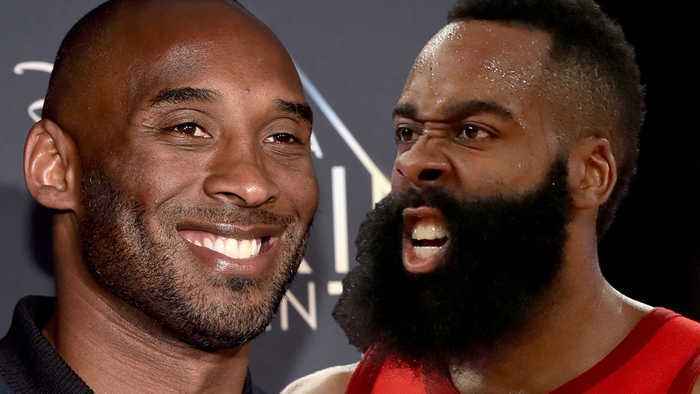 And Kobe Bryant seems to think James Harden is one of those guys who’s lacking in the “ability to win department.” He said Harden has no chance of winning a championship. 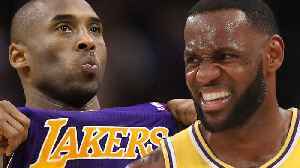 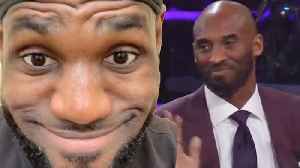 Kobe Bryant AGREES With LeBron James About Distracted Lakers & Weighs In On Zion Williamson Debate! 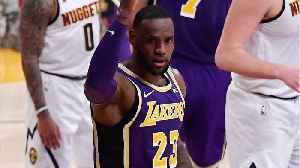 Recently Lebron James said the Lakers are distracted and its officially confirmed after the black mamba himself Kobe Bryant agrees. 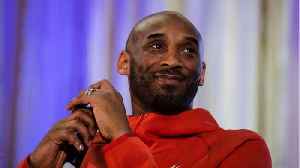 This week Bryant spoke with the undefeated to send a message to the..